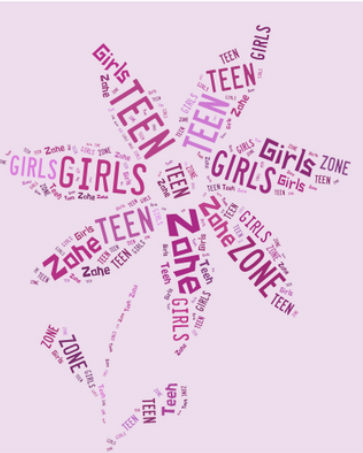 Welcome to CBA TeenZone Girls!! WELCOME TO THE CBATEENZONEGIRLS WEBSITE! SIGN UP FOR EMAIL UPDATES, CHECK OUT UPCOMING EVENTS, SEE PICTURES FROM PAST EVENTS, AND FOLLOW CBATEENZONEGIRLS MEMBER AVIVA JACOB'S UPDATES TO THE "EXCITING OTHER STUFF" TAB!!!! PLEASE SEND IN SUGGESTIONS FOR NEW EVENTS- CAN'T WAIT TO HEAR FROM YOU!!! Send in your suggestions for future events!!! !